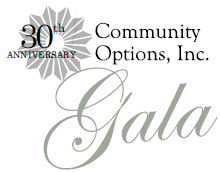 Events | Community Options, Inc.
On May 9, 2019, Community Options will celebrate its 30th anniversary from 5:30 PM until 10:00 PM on the campus of Princeton University at the McCarter Theatre Center Gala Tent. 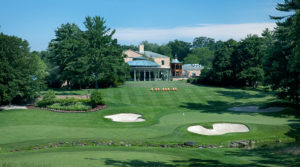 On October 7th, 2019 Community Options, Inc. will host its golf outing at TPC Jasna Polana in Princeton, New Jersey. Community Options, Inc. will hold their annual Cupid’s Chase 5K on Saturday, February 8th, 2020. 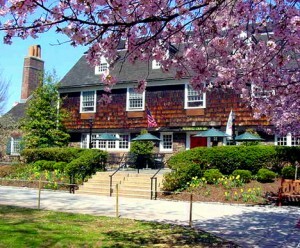 All proceeds will go towards supporting people with disabilities.